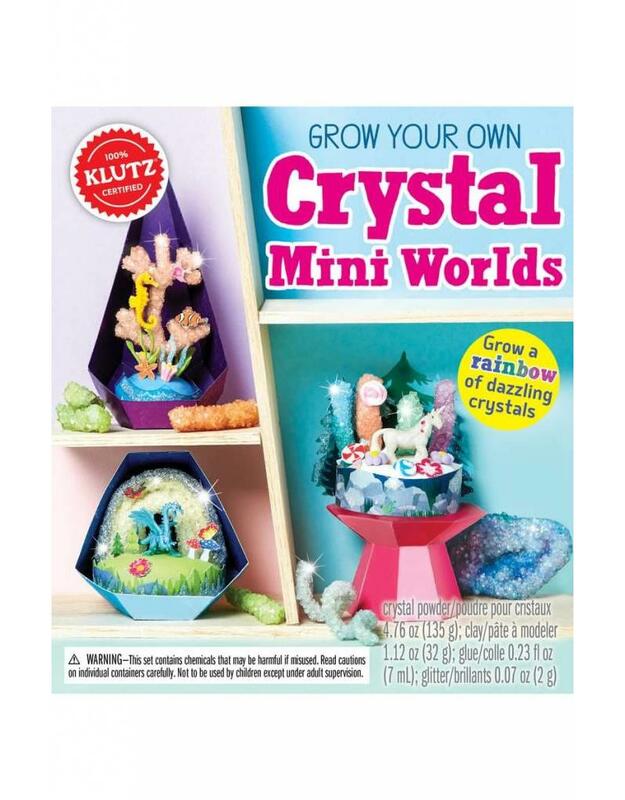 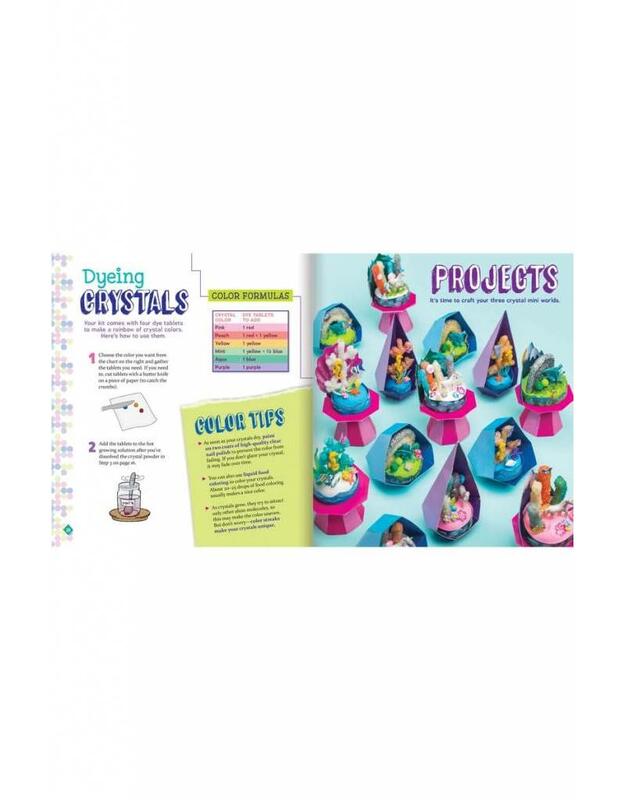 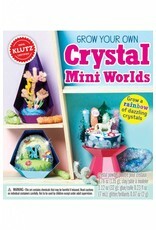 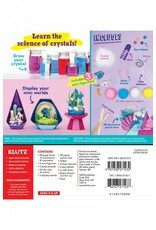 A magical world of crystals can be found with this crystal-growing kit. 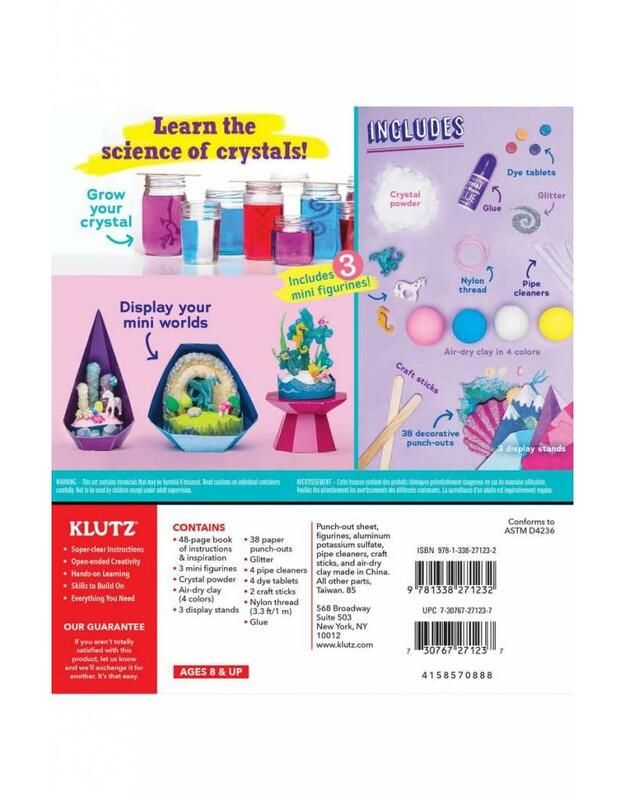 Not only does it help develop scientific skills in the process, but the creations take on a new look with an assortment of fun characters, clay, decorations and display stands that make each and every one unique. 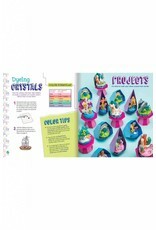 From the dragon's cave, through the unicorn forest and into the seahorse's coral reef, there's a crystal there to sparkle.